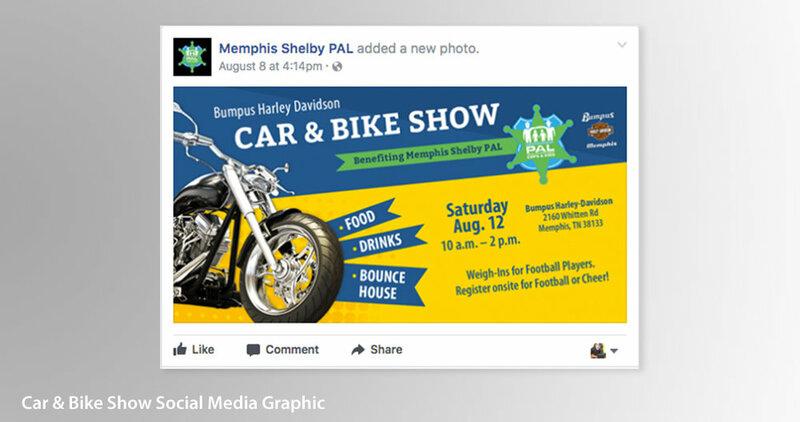 Kelley & Associates is proud to help Memphis Shelby PAL with their marketing and design needs. They are a non-profit youth mentoring organization devoted to preventing crime, building character and promoting success for children 5-18 in Memphis. They offer year-round and seasonal sports for children including football, cheerleading, basketball, baseball, softball, track & field, boxing as well as mentoring. 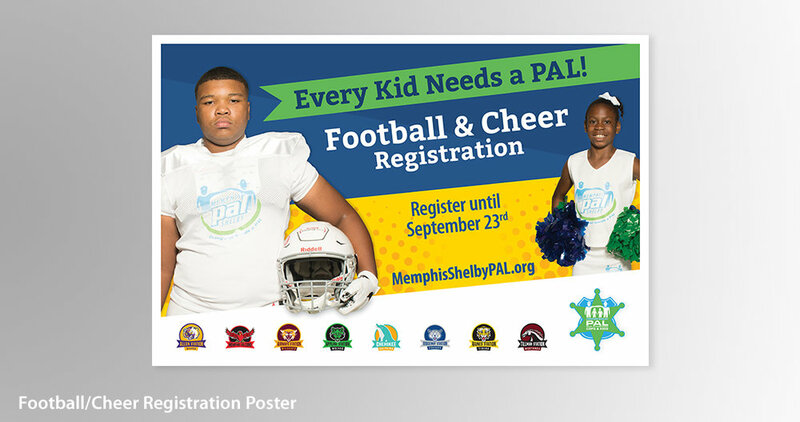 To learn more about Memphis Shelby PAL, visit memphisshelbypal.org.